The small classic soaps made using this mold are perfect for the hospitality industry. Create soaps for hotels and bed & breakfasts with this quality silicone mold. Bar Cavities: 9 Bar Depth: 0.75"
Bar Length: 3" Bar Width: 1.75"
COMMENTS: I received this soap mold in a kit that I ordered. Actually thought the mold that would be in it might be a cheaper one, because some of the kits I have bought from other companies have the really cheap plastic ones in them. This was a nice surprise as it is a sturdy silicone mold that I will use over and over again. I even think the size of the soap mold is perfect for what I was looking for. Very happy with this mold. COMMENTS: I have been trying to find the right mold for my scrub bars. I think I have found it. I plan on ordering another one so I can do more than one batch at a time. Thanks WSP! COMMENTS: I love the shiny smooth bars this makes. The size is PERFECT for me. Each bar is consistently 2oz. I will definitely be purchasing more of these! COMMENTS: Soaps came out perfectly. COMMENTS: I like the shape and size of these bars for making a test batch of a new recipe. I do have to let CP soap remain in the mold for several days to make sure I get a clean release, but that's true with all silicone molds, you just have to be patient. (I don't like to freeze my soap, personal preference). COMMENTS: I made a honey base oatmeal melt and pour soap using this mold. The bars are a great size and easily fit in one's hand. The firm bars are very easy to remove from the cavities. COMMENTS: So easy to work with. Soap pops out easily and rarely with any flaws. This is a small/medium soap mold. It's good for different purposes. I find it to be a good exfoliating bar mold. Every soap maker needs this basic mold. COMMENTS: Very cute easy to work with mold. Perfect for guest soaps or for sample soaps or gifts. Cute oval soaps. "Perfect for facial soap bars"
COMMENTS: I have been making facial soap bars for acne prone skin. These smaller bars are perfect size for face soap. Super easy to remove hardened soap! "Silicon Mold the way to go"
COMMENTS: This seems like an expensive mold...UNLESS you've been making melt & pour for a while. Makes plastic soap molds seem outdated and "why bother?" Consistently shaped soaps, easy to pop out, easy to wash. I have three of these already, and may get more, if not this size, then others. A work horse of a mold. If you're planning on knocking out a lot of 2 oz bars, you will appreciate how great this mold is. COMMENTS: As with all the rest of the Crafter's Choice silicone molds, this one is great! Perfect for sample sizes or kid sized soaps. COMMENTS: This mold is sturdy and durable. I made pink M&P soap with Love spell fragrance and added rose petals to the top. I also used lemon colored M&P with Lemon Verbena fragrance and added the rose petals. People loved it. COMMENTS: I use this for facial bars and larger sample bars for gift packages. Works very well for making soap. Just make sure to poor on a flat surface and use a movable surface if your soap is not going to set where you pour it. COMMENTS: Loved everything about this mold, bars came out perfect!! COMMENTS: I use this mold for practically all my soaps and scrubs. I love how easy it is to hold in your hand. Easier to hold onto than round soaps in my opinion. "great mold- hard to extract soap from it"
COMMENTS: Great mold- hard to extract soap from it without bending it. Also, the bars are 6 oz when filled all the way. COMMENTS: I would by this product again. 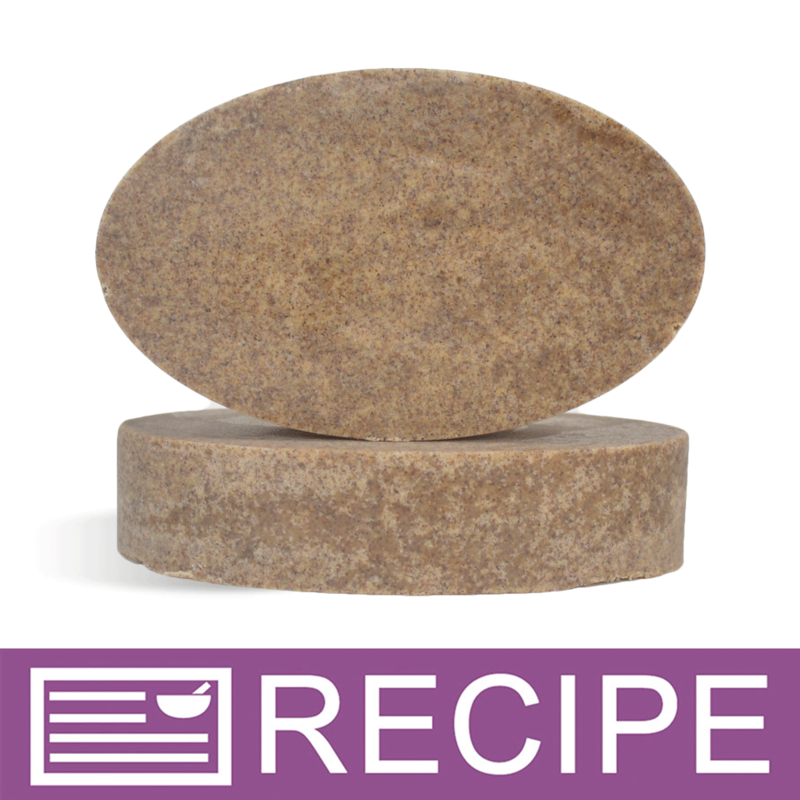 • Makes a nice small size soap bar. COMMENTS: I use this for my facial bars, perfect size, great shape! "Couldn't make my sample bars without it"
COMMENTS: I use this mold very little, but I do love the size of the soaps that it makes just by filling it half way up. It makes the perfect sample size bar. Its big enough to hold on to but not enough to waste of my product. COMMENTS: I use this mold when I am making samples for customers. It makes a nice size bar to giveaway. COMMENTS: These oval molds hold just the right size soap for my luffa exfoliant soaps. The soap is easy to pop out and customers love the shape. COMMENTS: This is the perfect size for guest soaps and for facial soaps! "Love the size of these bars"
COMMENTS: I love this mold. I keep it close by in case I have extra soap batter, and have also used it for re-batching. The soaps come out easily and have a wonderful sheen to them. I love the size of these bars, so am here today to purchase another. 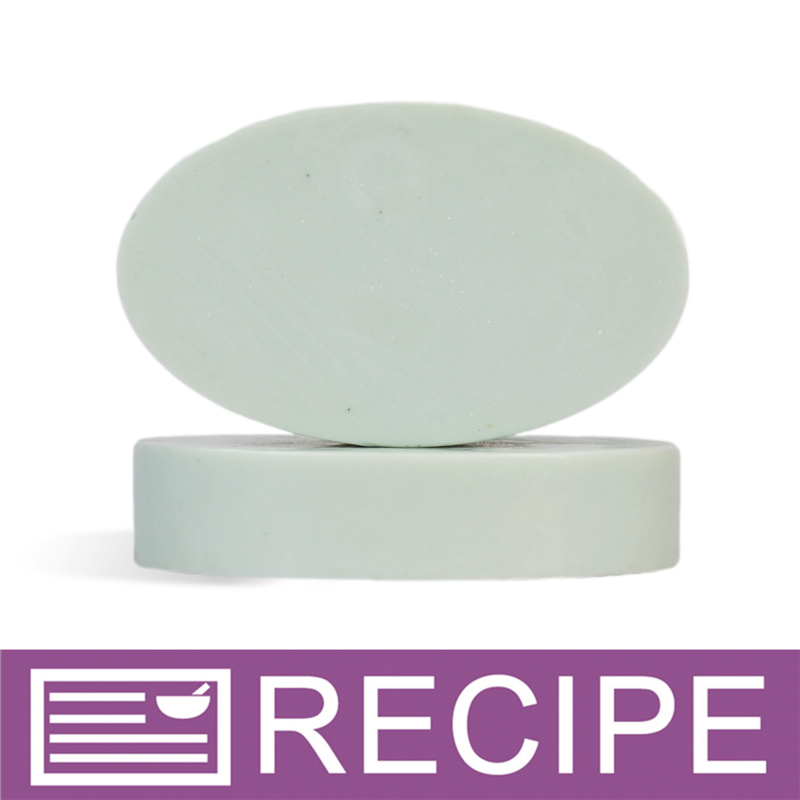 "Oval Guest Silicone Mold 1608"
COMMENTS: I was looking for a nice guest soap mold. This mold is easy to unmold and the soap looks so nice. 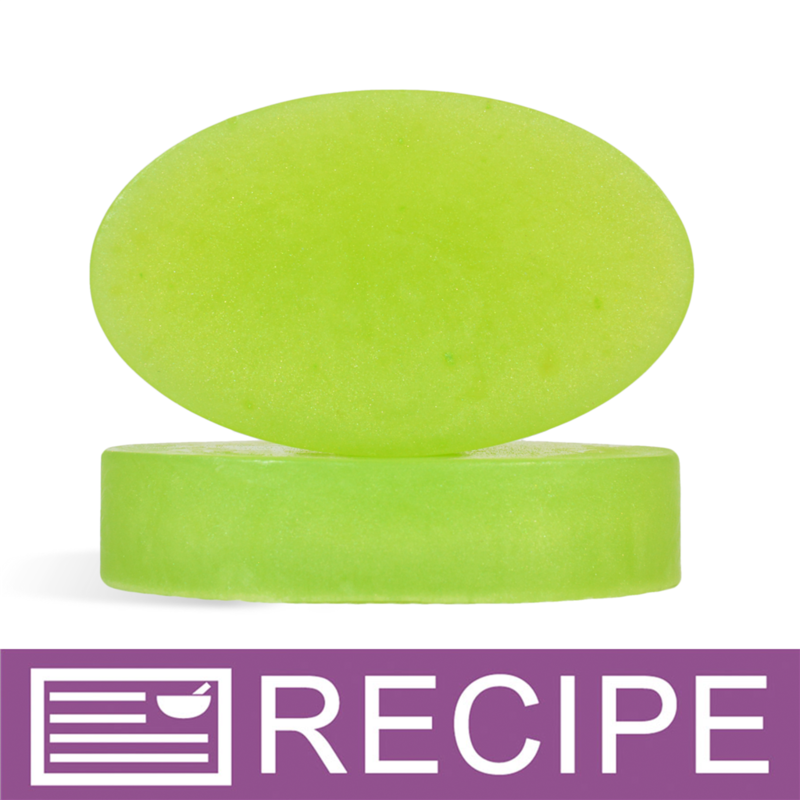 COMMENTS: This was my first try at any kind of soap and the silicone molds were awesome. Easy to use, easy to get the soap out of and easy to clean up. Great product! COMMENTS: I was looking for something other than large round bars or square bars. This is perfect, strong and pliable. Soap easily unmolds and this mold has held up through a lot of soap making. 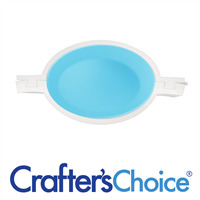 "Crafters Choice™ Oval Guest Silicone Mold 1608"
COMMENTS: I bought this mold because a shop owner wanted smaller more uniform soaps to sell at the same price. I tried it with M & P and the size is just perfect for what he is looking for. I plan on using it for baby soap as well since it is a good size for that as well. I should have bought two. COMMENTS: I love this mold. Releases like a dream and the perfect size for solid lotion bars or guest soaps. COMMENTS: I have made so many soaps using this mold. Great size for little hands. "Love the simplistic shape of the mold. " COMMENTS: I use this to make facial bars. It was so easy to take them out. Also, would be great for a guest size bar of soap. COMMENTS: I like this mold. It released well and the soaps are a good size. It shows as a larger bar because of the shape. COMMENTS: I recently purchased 2 new molds. Both molds are the size for holding enough melt and pour base for making facial soaps. Since I make two different blends for the face soaps, I bought these molds for easy distinction of the blends.....one set oval and one set of the round. This works perfectly. The bars release easily from the mold and look very professional. Thank you for having the smaller guest size molds available. It really enables me to make different bars for different purposes and still keep them all looking perfect. COMMENTS: This really is the perfect guest size soap! 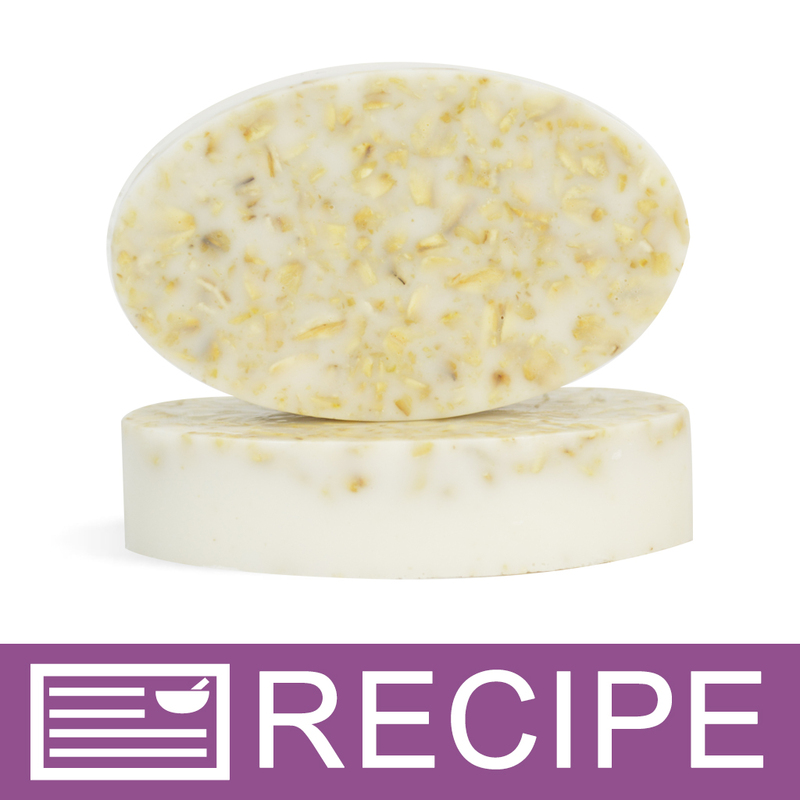 COMMENTS: I bought this mold to make Oatmeal Scrub Soaps and it is perfect. I love how flexible it is, and does not hold scent which is great! "Perfect size for medium tins"
COMMENTS: This mold is heavy duty, durable, does not hold scents, and releases easily. The bars fit perfectly in hinge-top tins. I'm ordering more of these molds because the size is so popular! "My Favorite for Face Bars"
COMMENTS: This mold is a snap to use, super easy clean up. I love to use 2oz bars for gift sets....great size for face bars too! This one is a keeper for sure. "I Love this mold! " COMMENTS: Now I accidentally got this one thinking it was a full 4-5oz mold but that was my fault. It works awesome for giving samples, displays, & just a small hand soap! It doesn't bow & has worked wonderfully for me under HOT temperatures! I LOVE how easy of a clean-up this thing is! I can bend it and all the access soap pieces just peel off! I also love how easy it is to get the soaps out after they have dried they just POP right out! No breaks or bends! COMMENTS: This is a life saver, I am a silicone fan! This makes 2 ounce bars and my soaps pop out without any mess. I can put it in the dishwasher. Very sturdy and yet flexible. For the price, you will get your money back ten fold. COMMENTS: I love, love, LOVE this mold! Easy to pour, EASY to unmold, and the capacity of each cavity is as stated in the description. Love the oval shape and glossy of my soaps, and the soaps are a PERFECT guest-size. COMMENTS: A great size bar soap. Not huge and not too small. Soap comes out of the mold easily. 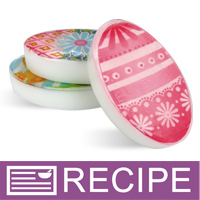 COMMENTS: I was wanting an oval mold to make my soaps even better and I got it! The soaps are incredibly easy to unmold and I love that it is silicone! Also, I love that is has a total of nine cavities so I can make many great shaped soaps! COMMENTS: This is the perfect guest soap size. Soap unmolds easily too. "Do you find that customers prefer this size soap bar over a 4oz bar?" Staff Answer Sometimes an oval bar fits better in the hand due to the shape.